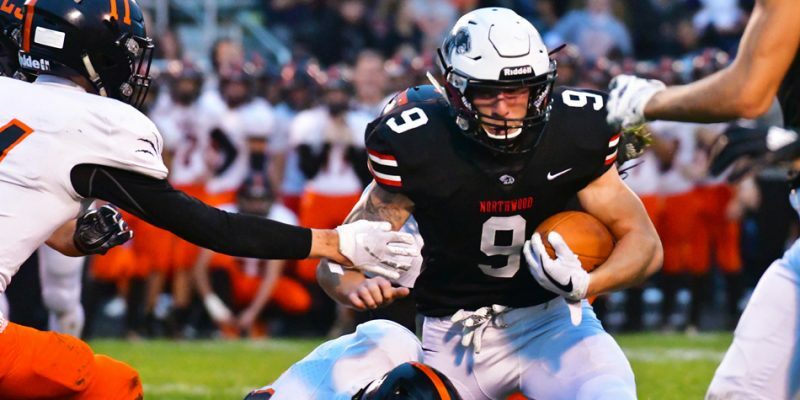 INDIANAPOLIS – NorthWood’s Bronson Yoder was named a Top 50 player by IFCA, and several area players were tabbed All-State. 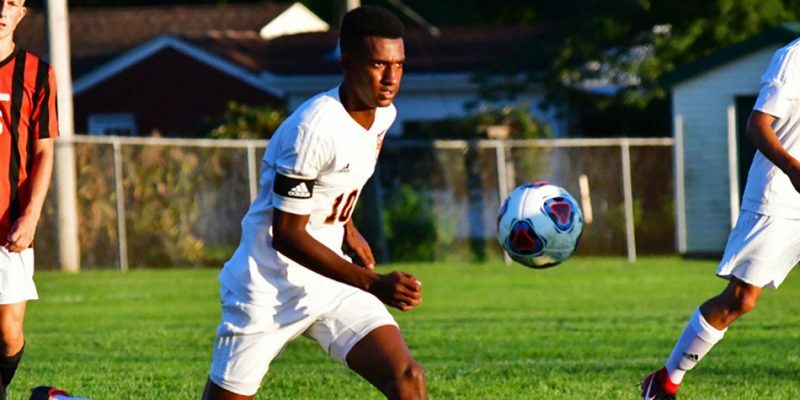 INDIANAPOLIS – Warsaw soccer defender Tedros Berelsman was among those honored as All-State. A host of area girls basketball players have received honors from the IBCA following the 2017-18 season. INDIANAPOLIS — The Indiana Football Coaches Association released its all-state teams, and numerous area players were among the rolls. INDIANAPOLIS – Whitko’s Drew Bradford was named First Team All-State and a pair of locals were tabbed Honorable Mention in the IHSBCA’s All-State lists. 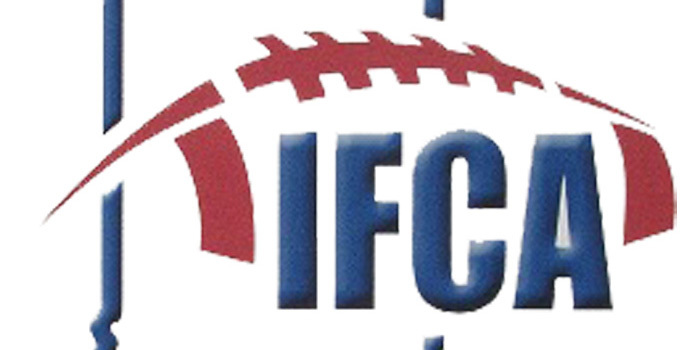 INDIANAPOLIS – Kyle Mangas of Warsaw earned third-team all-state honors from the Associated Press. 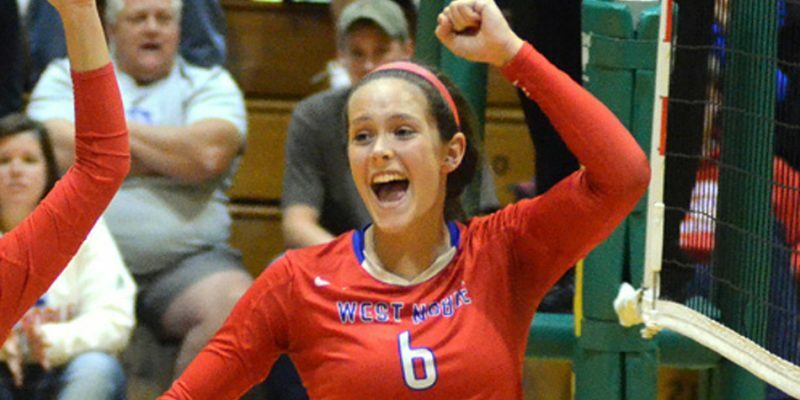 INDIANAPOLIS – A host of area players, including Dayton Groninger of Warsaw and Hannah Haines of Wawasee, have been honored for their academics. The area is well represented on the Associated Press All-State high school football teams for the 2016 season. 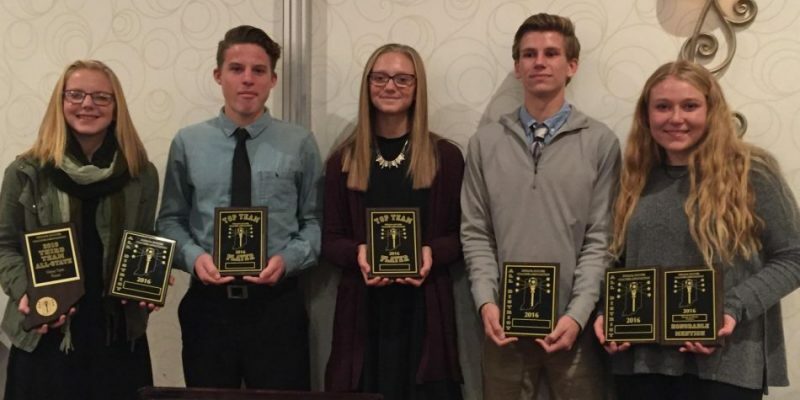 WARSAW – Six Warsaw boys and girls soccer players were honored by the Indiana Soccer Coaches Association for their work in the 2016 season. A lengthy list of area girls tennis players, including a trio from Warsaw, have earned All-State honors. A lengthy list of area prep softball players, including Triton’s Taytum Hargrave, are honored as All-State picks by the ICGSA. 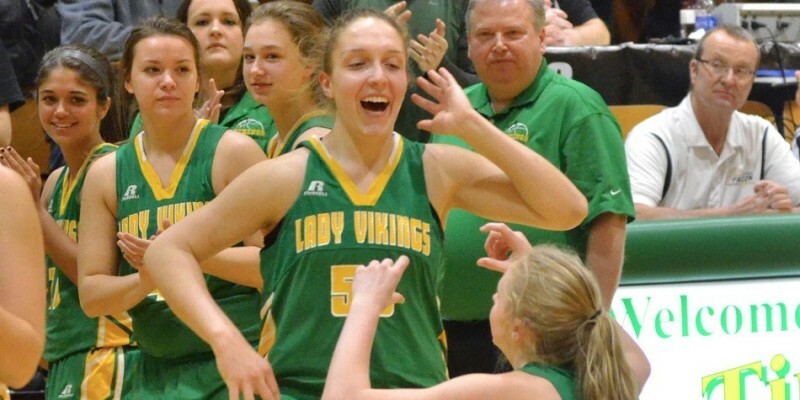 INDIANAPOLIS – Tippecanoe Valley junior Anne Secrest leads a star-studded pack of girls basketball players adorning the latest IBCA state awards series. TERRE HAUTE – The Indiana Association of Track and Cross Country Coaches released its boys and girls All-State lists Monday morning, including Mia Beckham and Zeb Hernandez of Warsaw and Baylee McIntire of Triton. INDIANAPOLIS – NorthWood senior golfer Linnzie Richner has been named All-State.